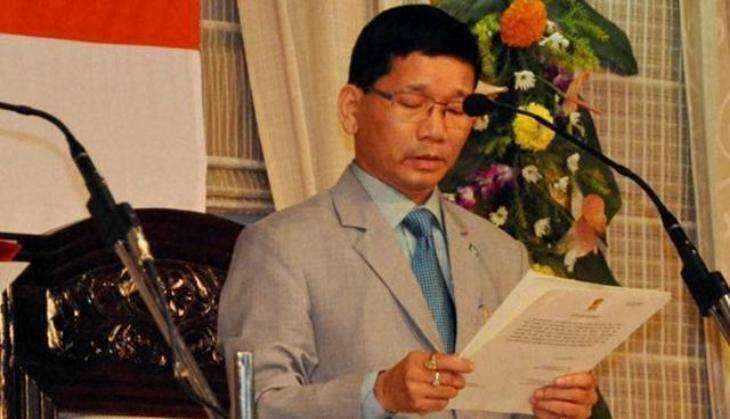 The former chief minister of Arunachal Pradesh, Kalikho Pul, 47, was found dead on the morning of 9 August. Pul was found hanging at his Itanagar residence, according to reports. Pul became the acting chief minister of Arunachal Pradesh on 19 February 2016 and held the post till July, when the Supreme Court restored former chief minister Nabam Tuki's Congress government in the state. The Congress later replaced Tuki with Pema Khandu, who staked claim to power with the backing of 45 party MLAs and two Independents. Several leaders from Congress party expressed shock and sadness at the untimely demise of Pul. Congress president Sonia Gandhi and vice president Rahul Gandhi expressed shock at the untimely and tragic demise of Kalikho Pul. Congress President Sonia Gandhi has expressed shock at the untimely & tragic demise of Kalikho Pul. Congress leader Ninong Ering said that he was shocked to hear about the news and suggested that "lonliness crept into him." Extending her condolences to the family of Shri Pul. She prayed for the peace of the departed soul. READ NEXT >> Indian-American's 'Moon Express' will take human remains to Moon!